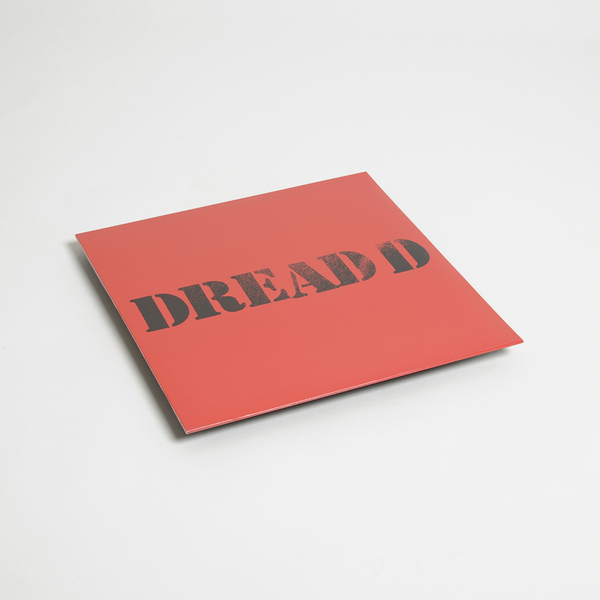 Local Action wheel up T. Williams' former Grime alias, Dread D, for a full-bore instrumental grime session - his first since a slew of originals, including the notorious Invasion with Black Ops back in the day. 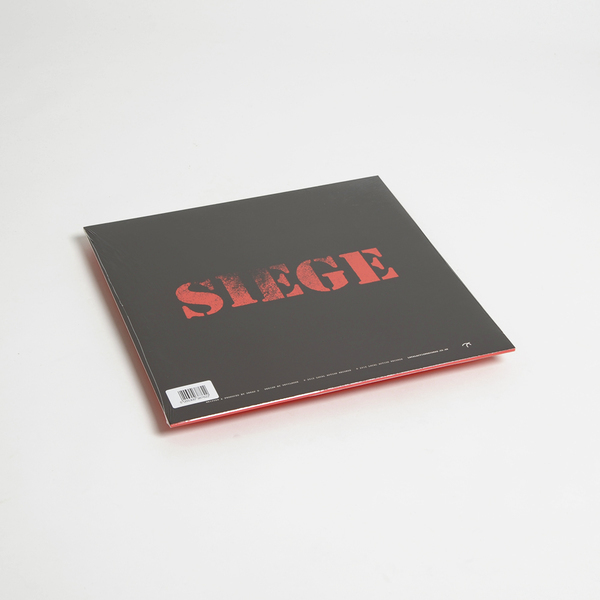 Returning to the original sound palette but, armed with a decade of new studio knowledge, he goes shed in four parts with two shots of electroid sublow in Siege parts 1 and 2, whilst 10 Missed Calls unloads a militant, brassy jump-up riddim, and the 2005 OG Time Command is shaved and tucked for the 2015 crew,. Last week Maniac, now DJ Dread D, who's next for the re-load? !